Wildlife has returned from the depths of Canadian winter with their first offering since the 2013 landmark album “On The Heart”. Years of touring north america lead to the bands hard-faught first top 10 radio hit with Lightning Tent, and all the while the makings of a new album were brewing. This pent up creative energy is immediately apparent with the new track, as it sounds ready to crackle and burst at the seems. Dead Century a raucous anthem, capturing Wildlife’s signature unrestrained live energy, with the added world-class sparkle courtesy of legendary producer Tawgs Salter. Frontman Dean Povinsky’s voice soars over the ebbs of guitar and bass, which give way to bombastic drums and the proclamation “it’s all been forgotten, this Dead Century”. Dead Century is a powerful flag-bearer of the bands brand new full length album ‘The Age of Everything’ is due out in late 2016. The new Wildlife album ‘Age of Everything’ is out today – Sounds Good names it the Release of the Week! PREMIERE! Listen to the whole new Wildlife album exclusively at Exclaim! Watch the new Wildlife video for ‘2107’ at PureGrainAudio.com! The Daily Listening made the new Wildlife track thier “pick of the week”! PREMIERE! 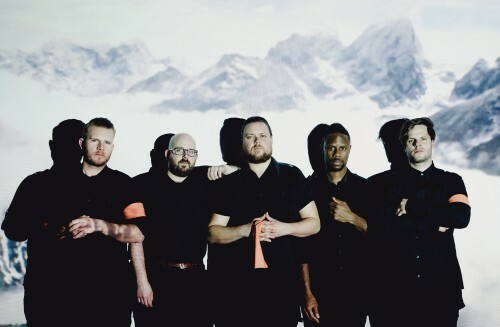 New video from Wildlife is streaming exclusively at Substream Magazine! New LP out October 14th on Wax Records! Indie Music Filter is back and features the new Wildlife track ‘Dead Century’! 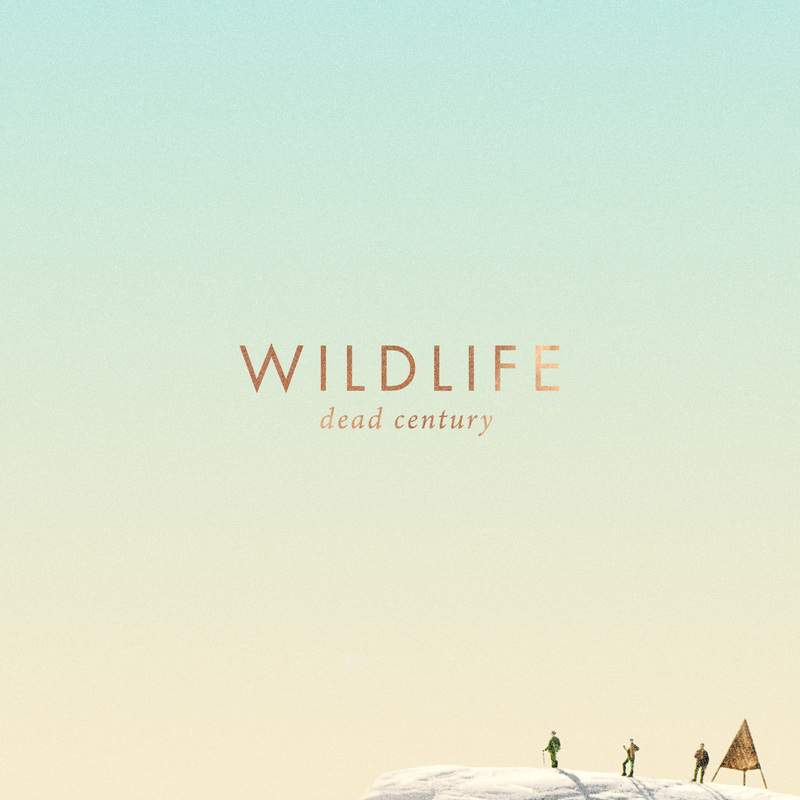 Listen to the new Wildlife single “Dead Century” on Stereofox. New album out later this year! It’s time for you to check out the new Wildlife single on Indie Trendsetters Music Blog. New track from Wildlife up on It’s All Indie, give it a listen today! 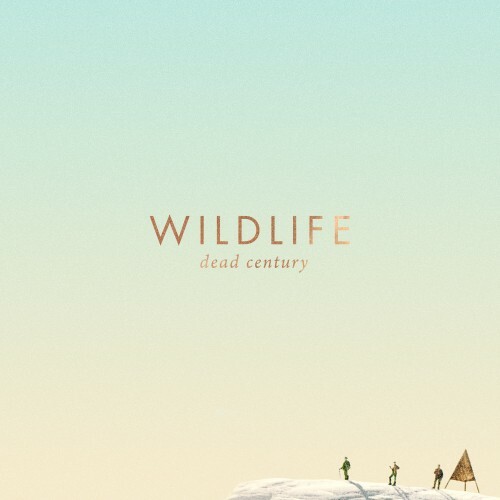 Wildlife have a new single ‘Dead Century’ out now! Find out all the details at PureGrainAudio.com! Listen to the new Wildlife single ‘Dead Century” premiering at BrooklynVegan! New LP out this summer!